Once upon a time there lived an old man an old woman in the country of Okayama. The old man went everyday into the mountains to cut wood, while his wife would go to the river to wash clothes. One day, while the old woman was down at the river washing clothes, a big peach came floating down the river! It looked so delicious, she decided to take it home for her and her husband to eat. When the old man came back to their home, the old woman cut the peach open, and to their surprise, there was a small boy inside! They decided to call him Momotaro, which means ‘peach boy’. The old couple raised Momotaro to be big and strong. One day, he decided to go and defeat the ogres living on Ogre Island that were pillaging the land. The old woman fixed him some delicious millet dumplings, known as kibi-dango, for his long journey to the island. On the way, a monkey, a dog, and a pheasant joined him, giving them a dumpling each in return for their help in fighting the ogres. 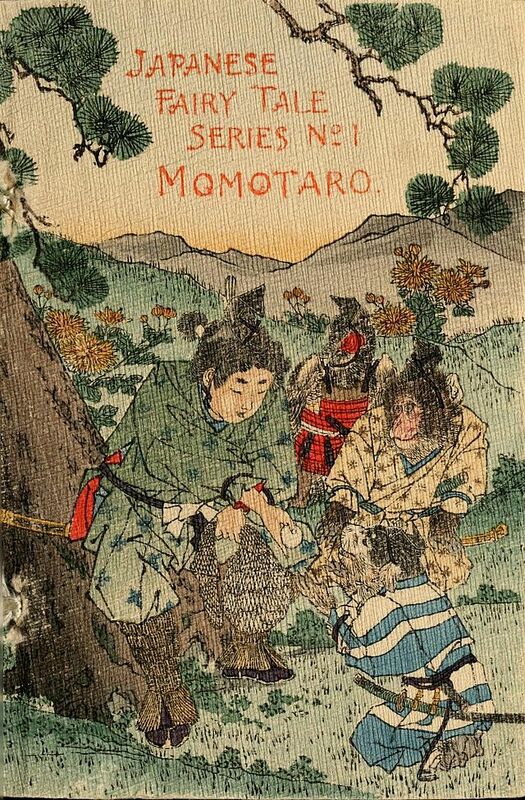 1885 English Momotaro published by Hasegawa Takejirō. Upon reaching the Ogre Island, Momotaro and his companions found that the gate was locked to the Ogre’s fort. The pheasant flew inside, and grabbed a key to let the others in. Once inside, they fought the evil ogres. The pheasant pecked their eyes, the dog bit their legs and the monkey jumped on their backs, clawing at the beasts. Finally, the ogres cried for mercy! 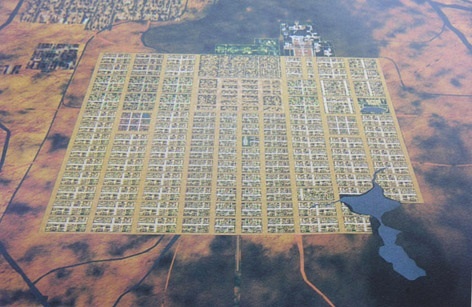 They gave the strong Momotaro all of their treasure, and he returned to his village triumphantly. Momotaro and the old couple lived happily ever after. In the very old version of the story written in 1753, an old woman who did not have any children brings home a giant peach floating in the stream. When the old woman ate a portion of the peach, she unexpectedly recovered her beauty and youth. Her husband was surprised to find a young, beautiful woman when he came back from work. He did not believe her when she explained that the magical peach restored her youth. He also ate a portion of the peach, and turned young too. A boy was born after they made passionate love that night. They named the boy ‘Taro’, which is a common name for the first sons in Japan. There are a few variants to the story, depending on geographical region. Some say Momotaro floated by in a box, a white peach, or a red peach. Stories from Shikoku and Chugoku region muddy the distinction with characters from another folk story, the Monkey-Crab Battle that Momotaro took with him allies to Oni Island, namely a bee (蜂 hachi), a crab (蟹 kani), a mill stone (臼 usu? ), a chestnut (栗 kuri), and cow dung (牛の糞 ushi no hun). 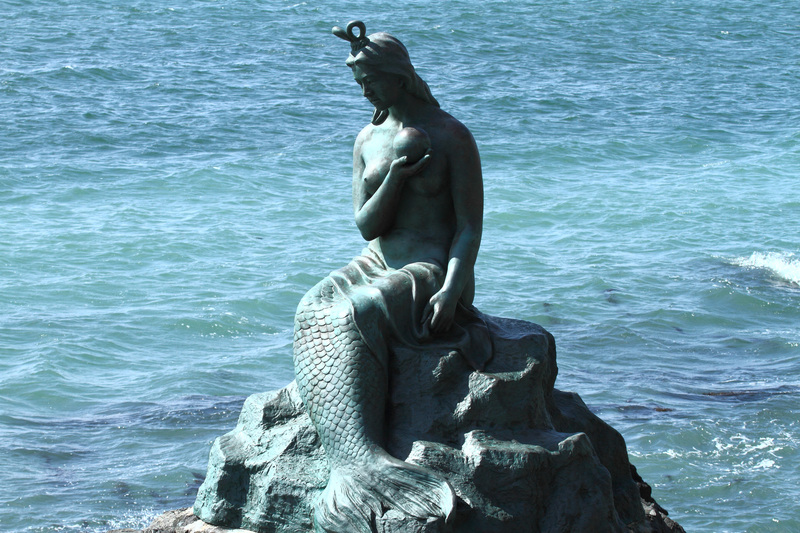 In old days, all these animals and objects were believed to possess spirits and could move by their own will. The cow dung was sometimes given the honorific dono (殿). This was to appease the cow dung spirit, so as it won’t move to be under you when you stumble or take a step. There are variances about the Momotaro’s process of growth; one is that he grew up to meet the expectation of the old couple to a fine boy. Another is that he grew up to be a strong but lazy person who just sleeps all day and does not do anything. It is possible that the Momotaro being a fine boy version is more famous to give lessons to children. Nowadays, Momotaro is one of the most famous characters in Japan, as an ideal model for young kids for his kind-heartedness, bravery, power, and care for his parents. Grown up Momotaro goes on journey to defeat the demons (oni) when he hears about the demons of the Onigashima (ghost island). In some stories Momotaro volunteered to go help the people by repelling the demons, but in some stories he was forced by the townspeople or others to go on journey. However, regardless of the other variants, the ending of the story is the same. All the stories describe Momotaro defeating the Oni and live happily ever after with the old couple. It has the typical storyline of the good triumphing over the evil, one of the most common themes found in Asian folklore. Inuyama, has a Momotaro Shrine, and holds a festival called the Momotaro Festival at the shrine on May 5 of every year. 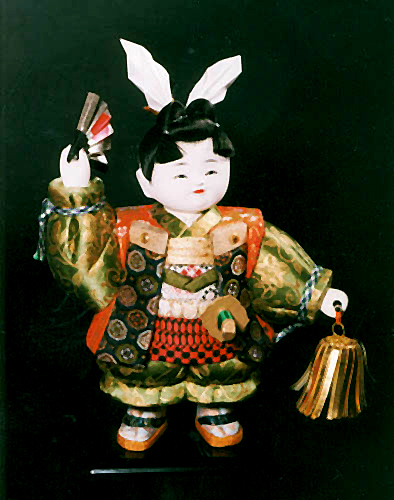 Momotarō is strongly associated with Okayama, and his tale may have its origins there. The demon island (Onigashima (鬼ヶ島?)) of the story is sometimes associated with Megijima Island, an island in the Seto Inland Sea near Takamatsu, due to the vast manmade caves found on that island. Ozaki, Yei Theodora (1903). “Momotaro, or the story of the Son of a Peach”. The Japanese Fairy Book. Archibald Constable & Co.
Momo means peach. Taro is a common name, and a generic name found in many conquering folk heroes.